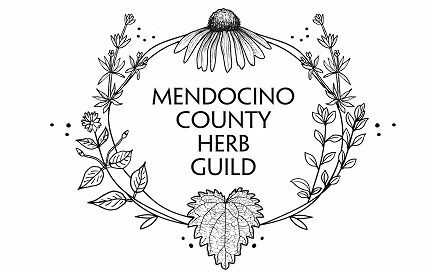 Thank you for your interest in the Mendocino County Herb Guild. 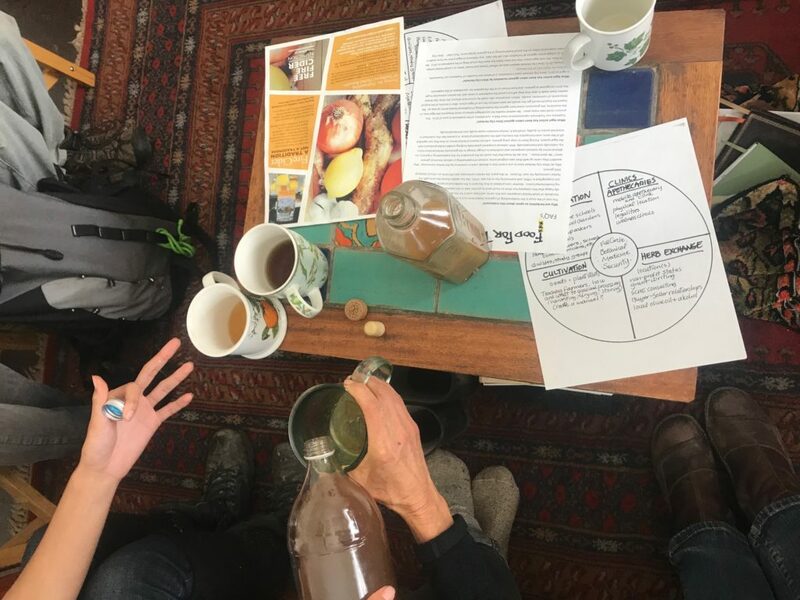 After over a year of gathering, visioning, and organizing, we are excited about the many ways herbs can help create resilient communities and regenerative economies in our County. The seeds are planted, and the time is ripe to nourish our visions and make them realities! Below is a list of “pods” (also known as “committees”), each representing a part of the overall vision. Those within each pod will determine the action plan and needs to move those ideas forward. The timeline, flow, and style is completely up to each group to decide. This is your Guild, and we are creating this together. Education: Land & Garden Tours / Study Groups Various efforts to keep the community engaged in education around herbs NEEDED We need you help! Contact us if you are interested in guiding this vision. Cultivation Educating and organizing local farmers on growing the highest quality herbs NEEDED We need you help! Contact us if you are interested in guiding this vision. Fundraising and/or Grant-Writing Of any kind NEEDED We need you help! Contact us if you are interested in guiding this vision. Eco-Tourism Developing the ideas and strategies NEEDED We need you help! Contact us if you are interested in guiding this vision. Medicine Making Supplies, Local Sourcing Sourcing oils, alcohol, vinegar, etc. locally and/or collectively NEEDED We need you help! Contact us if you are interested in guiding this vision. Graphics and Marketing NEEDED We need you help! Contact us if you are interested in guiding this vision. Seed and Plant Starts for Farmers NEEDED We need you help! Contact us if you are interested in guiding this vision. Found a pod that interests you? Contact the facilitator to get started. If there is not yet a facilitator and you would like to volunteer to be one, contact Donna at (707) 459-5030 or motherland@pacific.net for more information on what that would involve.We look forward to working together to create vibrant, bio-regional herbalism that can help keep us healthy, educate the community, create employment and business opportunities, and build community. Join our Yahoo! Group for communication connection, please CLICK HERE to join!